Sarah is an Investment Professional at Canvas Ventures, where she focuses on analytics, data infrastructure, and machine intelligence. Sarah has several years of experience in developing data acquisition strategies and leading machine and deep learning-enabled product development at organizations of various sizes. 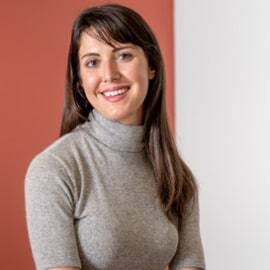 Most recently, she led the data team at Mattermark to collect and organize information on over one million private companies. Previously, she implemented analytics solutions for municipal and federal agencies as a consultant at Palantir and as an analyst at Cyveillance. She also led projects on adversary behavioral modeling and Somali pirate network analysis as a program manager at the Center for Advanced Defense Studies. Sarah earned a B.A. in International Security Studies from Stanford University.